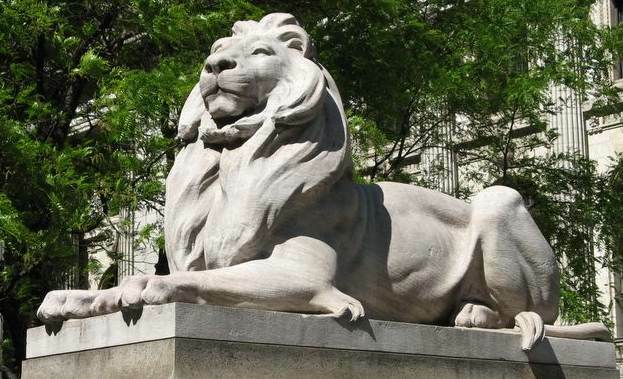 Statue of a lion at the New York Public Library. More photos while walking around Manhattan. 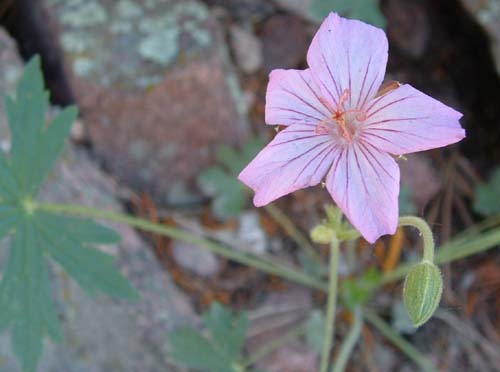 Pink flower on the excellent Mesa Trail outside Boulder, Colorado. Quite a steep and enjoyable hike with a great view of the Rocky Mountains at the top. 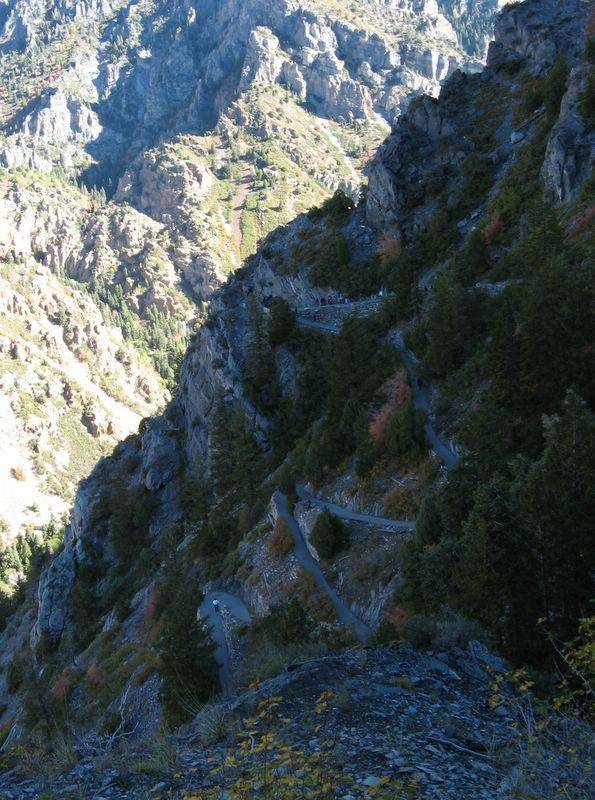 Timpanogos Cave Trail, Timpanogos Cave National Monument, Utah.